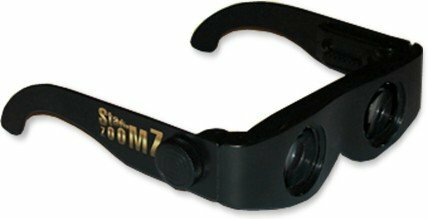 Customer reviews of “Incredible Zoom Binocular Sunglasses” range from “everything is blurry” to “broke the first time I put them on.” If you’re going to buy glasses from a television commercial, I recommend you at least go with Bed Prism Spectacles, so you can watch TV while you’re laying in bed. This lamp “purifies” the air by supposedly releasing negative ions. 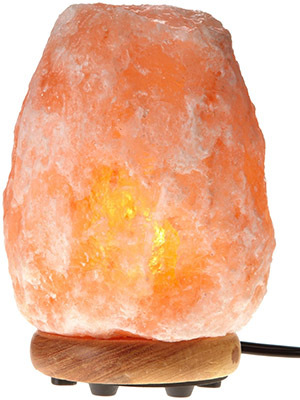 It’s made of “Himalayan salt”, which is actually mined over 150 miles away from the Himalayan mountains, in Pakistan. Turning on a fifteen-watt light bulb inside a chunk of salt will not release negative ions from the salt. The chunk of salt is composed mostly of sodium (positive) and chloride (negative) ions. If you wanted to pull the negative chloride ions off and release them, you’d need to heat the lump of salt to around 800 degrees Celsius to melt it, and then run an electric current through the molten salt, which would release chlorine gas. This process would also leave you with molten sodium metal, which reacts violently to both air and water. This lamp does not release toxic chlorine gas. Nor does it release molten, flaming elemental sodium. Which may be why it’s received mostly positive reviews despite the lack of actual negative ions.